You can book at Saks Harrow Harrow online using our Book Now button located above. Select from a list of services offered, pick your favourite Saks Harrow staff member and book from the dates available. If you’re looking for a renowned, expert hair and beauty salon in Harrow in London, look no further than Saks and make our gorgeous salon at 367 Station Road your go-to place for hair and beauty. We’re perfectly located in the London Borough of Harrow, just a hop and a skip north west of London. If you’re on the hunt for a new hairdressers in Harrow, our Saks stylists are expertly trained to transform you with gorgeous new looks, using out-of-this-world products including Kérastase, L’Oréal and Redken, and ghd and Saksessories hair tools. Plus it’s a great vibe at this Harrow hairdressing salon too and salon owner Giti is a L’Oréal Colour Expert – the highest accolade in UK hairdressing for colour – what’s not to like! 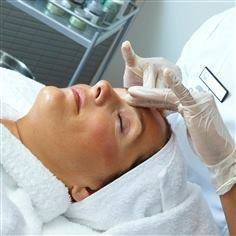 Our Saks Harrow beauty salon has an a-mazing menu covering everything from advanced skin treatments, anti-ageing facials, massages, tanning and hair removal (IPL and waxing) to nails, brows and lashes… using the best products from Elemis and CosMedix skincare plus Jessica Nails and Youngblood makeup. The overall ranking and star rating is based on customer reviews received in the last 6 months. All customers that paid for a service at Saks Harrow were requested to complete an independent review by mylocalsalon (a minimum of 26 reviews are required within the last 6 months to receive a ranking). Maria is a wonderful stylist. Highly recommend her. She is a very talented hairdresser with a lot of experience. She listened to what I wanted to do with my hair, but then also gave me great suggestions that would suit my face & personality. I love the way she cuts my hair, taking her time & it’s great as I always feel so relaxed in the salon. The staff are extremely lovely and the salon is great for beauty treatments, which are good-quality, and I would recommend. 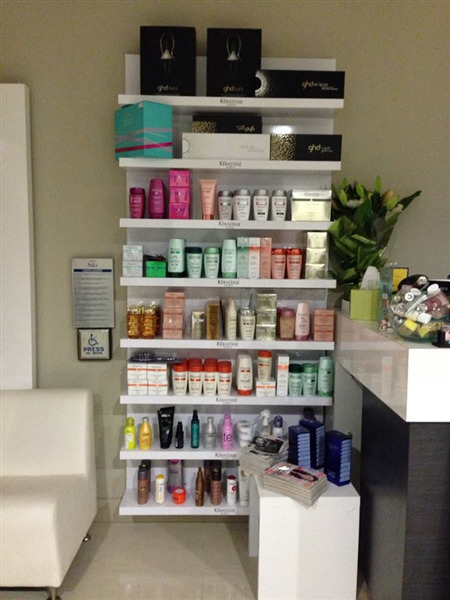 Hair treatments, however, use lower quality products & treatments and are overpriced for their value. The salon should either focus on beauty treatments or upskill in terms of hair treatments, given they do not deliver in terms of keeping up with what is best out there in this space, but rather use some very old-fashioned treatments which have been surpassed in the past decade.